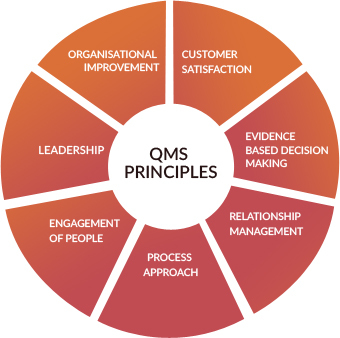 For an organisation, a Quality Management System is that which ensures a business' products or services meets a certain level of quality; that is, they are reliable, safe, consistent, meet customer expectations, continuously improve and comply with the regulations.Prosperous companies are driven to deliver quality - from the way they operate, to the customer service standards they establish and the products they deliver.This becomes a strategic vision for continuous transformation to improve brand equity and image to ensure that you are better equipped to win new opportunities in an increasingly competitive international marketplace. The ISO 9000 series family of standards are widely used to specify requirements for Quality Management System in all industries.Developing a QMS involves taking pre-existing and/or non-existing informal processes and formalizing them by documenting each process with a written standard operating procedure. Additionally records need to be kept in order to provide objective evidence that each process is indeed working and producing subsequent results.The ISO 9000 Standard enables Business improvements by assessing Risks and Opportunitiesand strengthens process approach to implement quality management systems which ensure products and services consistently meet customer requirements along with consistent improvement in quality. For our clients, our ultimate object in here is to achieve enhance customer satisfaction through the effective application of the system, including processes for improvement of the system and the assurance of conformity to customer and applicable statutory and regulatory requirements. Make it ideal: The ISO certification process should be apt enough to improve results which should matter to our customers. Make it precise: The ISO process should fit your business requirements and should be effective for your company. Make it work: The ISO process should reap benefits over long-term improvements. 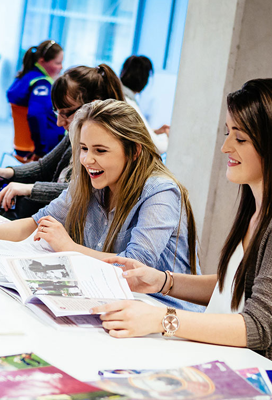 The ISO 9001:2015, an International standard for Quality Management Systems (QMS) provides an organization a framework of principles that ensure focussed, informed, scientific and proven approach towards the management of business activities to consistently achieve continually improvement and operational effectiveness. Every organization would like to improve the way it operates, through means of increase in market share, costs reduction, effective risk management or to improve customer satisfaction. To achieve the above organisational goals, the ISO 9001 quality management system provides you with the framework that enables you to monitor and improve performance in any area you choose. The ISO 9001:2015 Quality Management System - Requirements Standard has been significantly updated to a whole new framework in order to respond the changing quality requirements in balance with society, economics and environment. In any case, the ISO 9001 quality management system typically gives an organisation more order and structure, which is usually for the benefit of the quality of its products and services.These standards apply equally to all industry domains who seek certification to define how their systems meet the standards’ rigorous requirements. Meeting the standards assures customers that all vendor company activities – design, manufacturing, production, purchasing, quality control, packaging, handling, storage, shipping, and customer service – are appropriately managed and controlled. 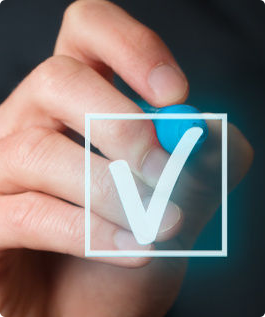 The ISO 9001:2015 standard is intended to be applicable to any organization, regardless of its type or size, or the products and services it provides where it aims to enhance customer satisfaction through the effective application of the system, including processes for improvement of the system and the assurance of conformity to customer and applicable statutory and regulatory requirements. A focus on quality management is essential in sustaining business success. With over a million ISO 9001 certificates issued around the world, certification is no longer "a nice to have," but an essential business tool in this era of highly competitive business environment. 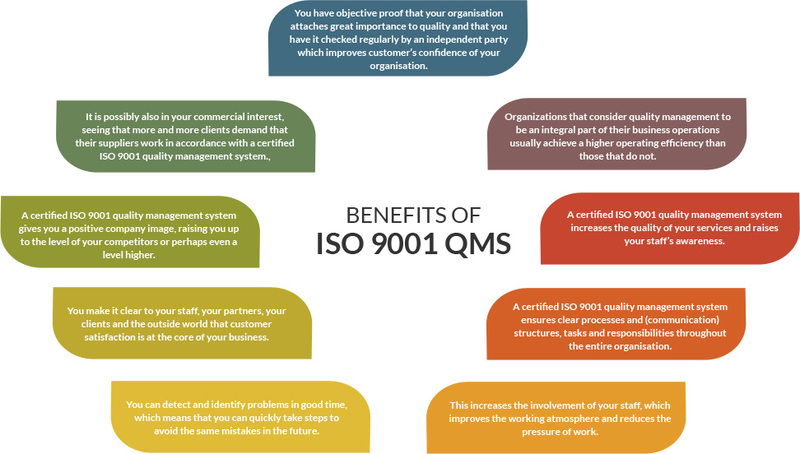 In any case, the implementation of an ISO 9001 quality management system typically gives an organisation more order and structure, which is usually to the benefit of the quality of its products and services. Once our highly competent & qualified auditors who are experts in the sector, identifies that yousatisfy the requirements of ISO 9001-2015, we TRAIBCERT a leading accredited certification body will Issue the ISO 9001-2015 certificate. TRAIBCERT, as an independent third party certification body with its highly qualified and expert auditors clearly knows as how to fully exploit the benefits of your quality management system to ensure you unlock the true potential in your organization. Through our unmatched expertise and technical competence we strive our best to ensure that your ISO 9001 quality management system certification project adds value to your organization as required. 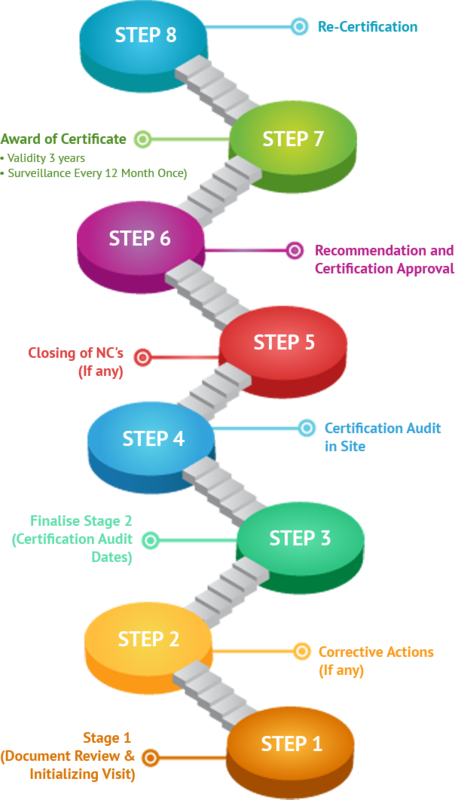 Regardless of organisations- from large, multi-site, multi-national organisations to small businesses and all industries - Hospitals, Health Care, Trading, Manufacturing, QMS in Service Companies, Software, Construction etc, we offer sort through our Full-Service certificationProgram with our experts devising roadmap for business achieve certification. 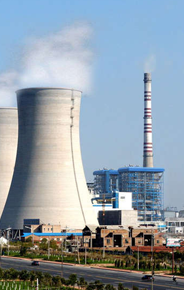 GRID – With a credible number of active ISO certificates and highly skilled auditors, TRAIBCERT marks it’s presence with locally deployed certification network globally. PROFICIENCY - Our auditors have extensive knowledge of specific industry sectors, local regulations, markets and language that enables them to provide solutions adapted to your needs. 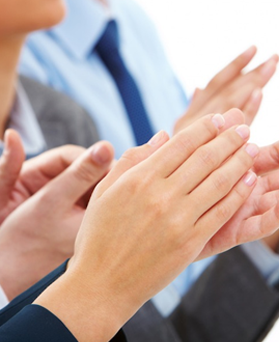 APPRECIATION–TRAIBCERT is recommended by many organizations across the globe has a leading service provider and trust the audits process. GLOBAL RECOGNITION–TRAIBCERT’s mark is a globally recognized symbol of your organization’s ongoing commitment to excellence, sustainability and reliability. So, contact us now, to get your organization ISO 9001:2015 certified in the most effective and efficient manner while realizing the true benefits of the certification using our specialized ISO implementation methodology that is less time consuming, fast, easy to understand and implement, result oriented, time bound and cost effective.